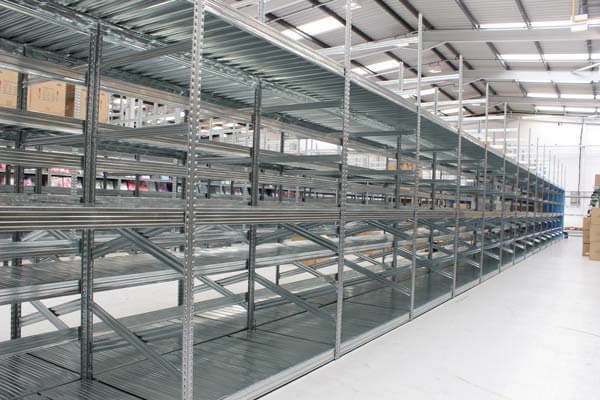 Stanley offer an extensive range of specialist shelving suitable for stockrooms, storerooms, garages, warehouses and many more. It’s our job to ensure you receive the best value for your money, which is why we have an extensive range of systems suitable for any budget, specification and industry. 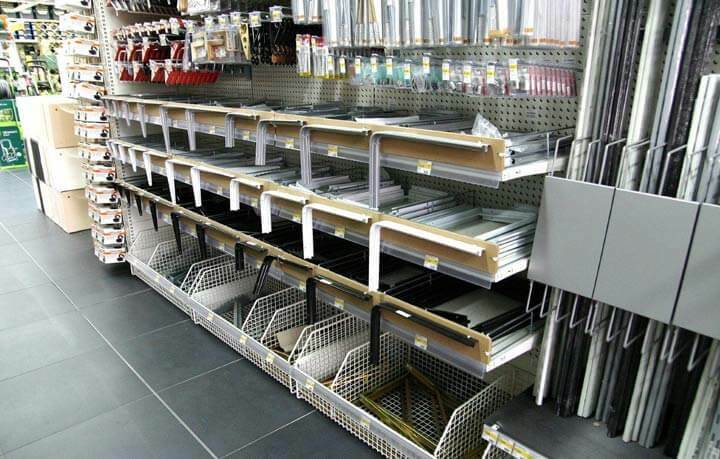 Stanley also offer the services of an “Independent SEMA Approved Inspector” who will undertake a full SEMA / HSE Rack Safety Inspection.